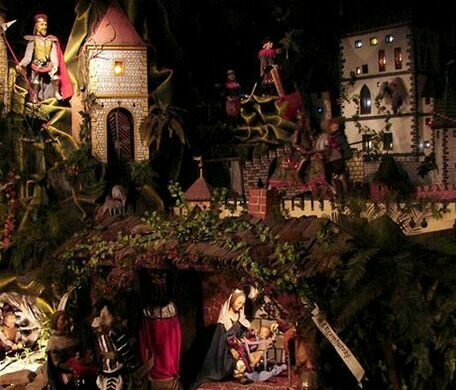 Nestled on the main castle road, this museum is devoted to classical depictions of Jesus’ birth, including Czechia’s largest mechanical nativity scene. 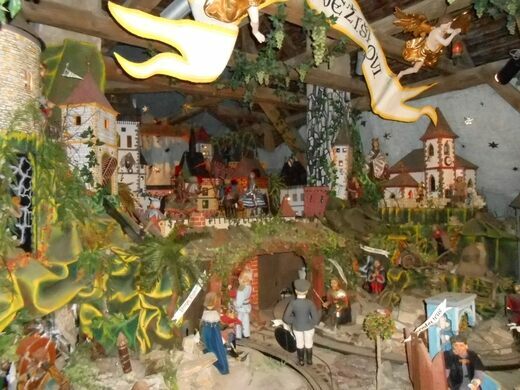 The museum houses dozens of nativity scenes, a craftwork that goes back far into Czech history. 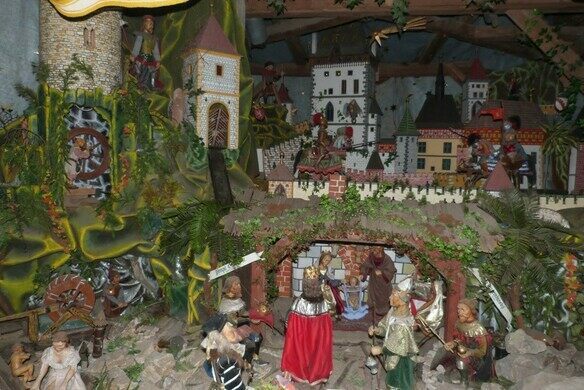 Crèches, or nativity scenes, were a part of newly Catholic Czech Christmas celebrations in the 17th century, but when Emperor Joseph II outlawed them they only grew more ingrained in the festivities. While before the nativity displays had mostly been part of religious celebrations, after the edict they moved into the home. Every family would have one (even the poorest could make them from paper) and they remained an essential part of decorating for a Czech Christmas. Most of the scenes in the museum are carved from wood, though some are made from more unusual materials like wax, sugar, or gingerbread. The museum’s biggest draw (aside from all the tiny baby Jesuses of course) is that some of the dioramas are mechanized. 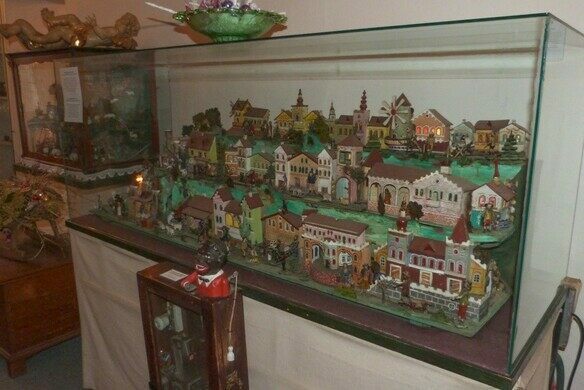 Children are encouraged to flip the switch and watch the miniature automata whir into action. This former quarry is now a picturesque gorge that hides a sunken lake.